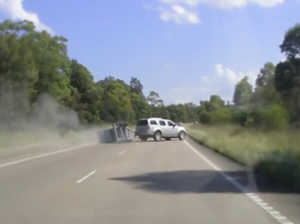 Car & trailer flip on highway. 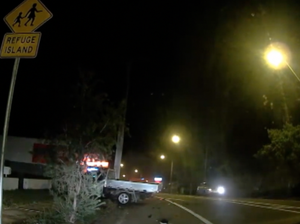 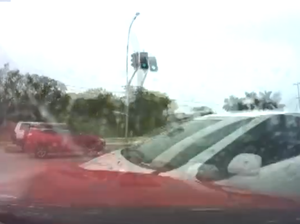 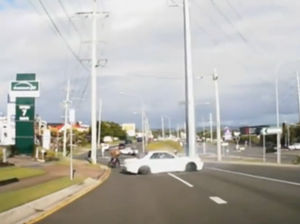 A Melbourne woman wearing earplugs fails to hear oncoming car. 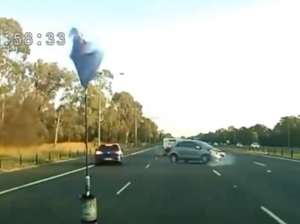 News A MELBOURNE woman is lucky to be alive after she was struck by a car after walking on to the road without looking.